Bringing teams together for a good cause. The Fundraising Committee is looking for individuals. Questions? Contact the people who make the organization run smoothly. We help young female athletes prepare to live their dream of playing college softball while achieving their goal of obtaining a college degree. 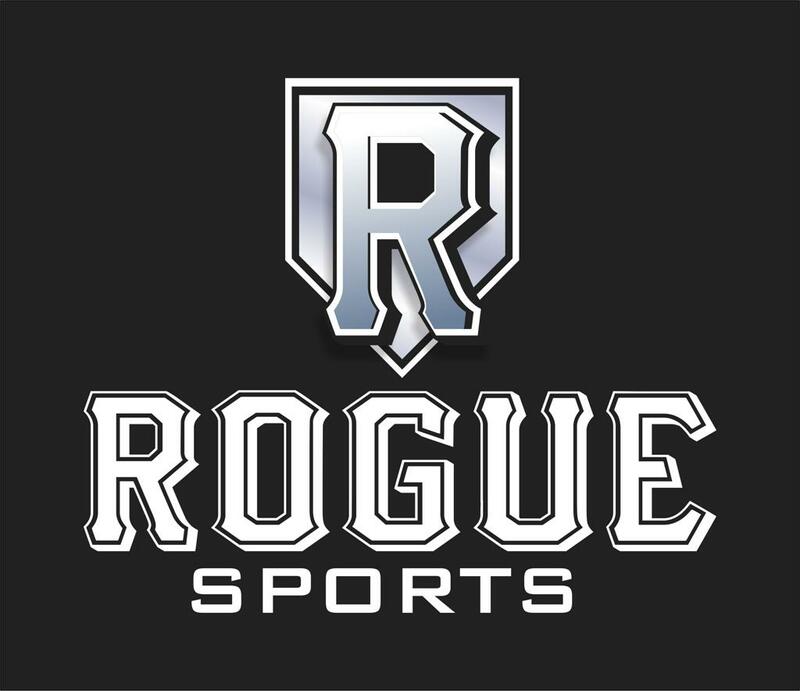 Our mission is to provide a level of training to our players that ensures the highest level of social and athletic development and growth. Playing the game professionally, having self-respect, and respecting others are the core values that this program was built upon. Being a Firecracker means you understand that you are beautiful, certain of yourself, and very capable of playing this game. Most importantly, you are striving to make the decisions that will provide you happiness for the rest of your life. If you have questions about our organization or how to become a Firecracker, contact Randy Kaye via e-mail at firecrackersazinc@gmail.com or via phone at (602) 568-2194. Congrats to these special young women and their families!!! 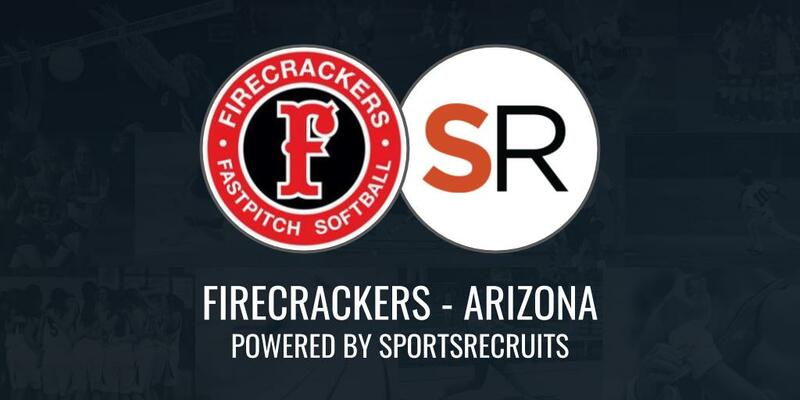 Firecrackers-Arizona is happy to announce a new intergration with SportsRecruits! Welcome to the New Home of Firecrackers-AZ Fastpitch Softball! ©2019 Firecrackers-Arizona / SportsEngine. All Rights Reserved.